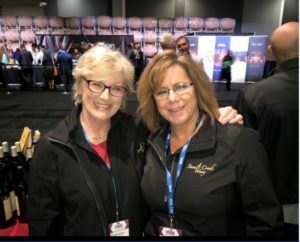 This year, Shelly and Karen “enthusiastically” represented our winery at Taste Washington. Along with our wines, they got great reviews too! Here is a delightful article that mentions our “charismatic staffers” and highlights our 2015 Ascent wines.